Its Friday yet again. I am out on the streets , in search of The perfect spot . My Friday night escapade has to be an amalgamation of Music, Food & Alfresco. I stumble upon Mo Cafe while on a walking expedition across one of the busiest shopping areas of London- Regent Street. 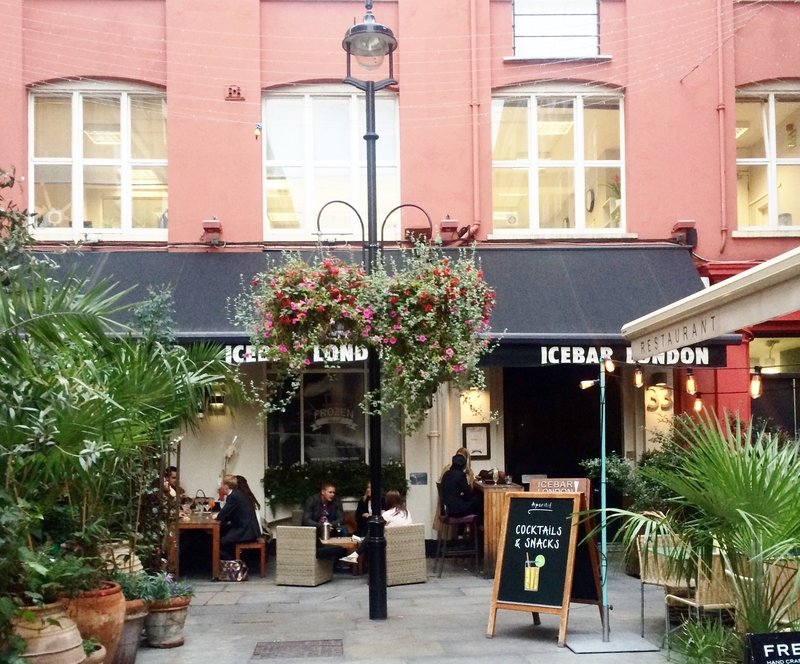 Mo cafe & Terrace is tucked away , down the alley on Heddon Street. It’s perfect, a ‘tranquil haven’ amidst the bustling madness of Central London. 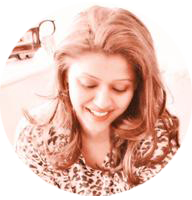 Mo offers a Gastronomic Journey through North Africa ! The Maghreb, the northernmost part of Africa along the Mediterranean Sea is composed of the countries of Algeria, Libya, Morocco, and Tunisia. The region has a high degree of geographic, political, social, economic and cultural diversity which influences the region’s cuisine & the culinary style. My heart skips a beat when i see beautifully adorned outdoor seating arrangements. 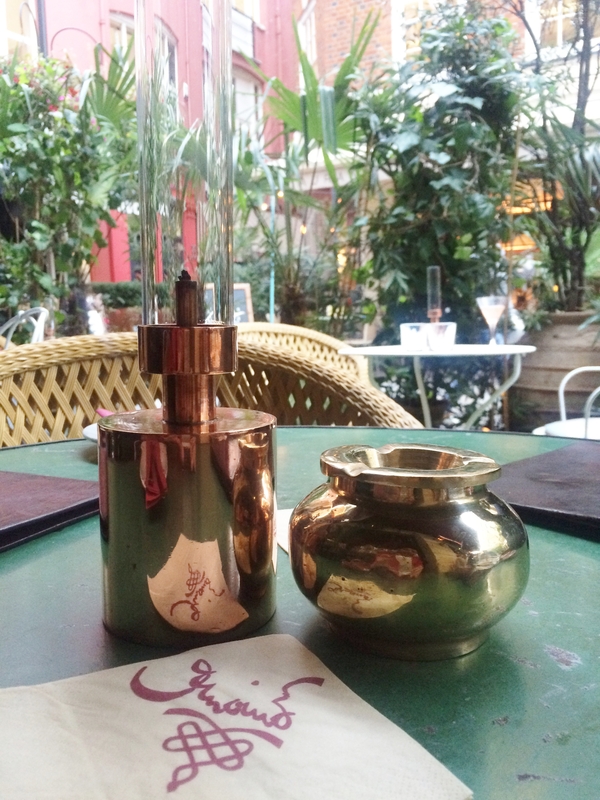 The modern Moroccan inspired decor gives Mo Cafe & Terrace a subtle Parisian character. Not at all lush or showy. Best time to fully experience Mo Cafe is between 5 pm – 6 pm. You will get to enjoy some time alone or with friends before the weekend crowd hits the ground. 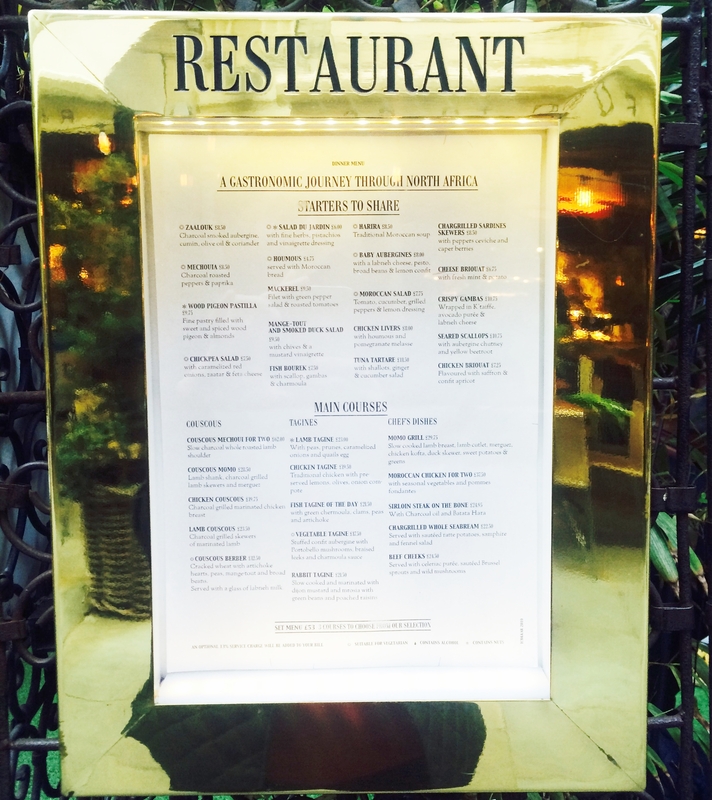 Outdoor seating is much sought after as the evening progresses, so try & grab a table before the bells ring. The staff is extremely courteous & accommodating therefore do not hesitate to share your seating preferences with them. London is completely unpredictable when it comes to weather. So the best bet is to opt for rain safe , wind safe, fully heated outdoor seating areas. Thankfully Mo cafe is completely weather proof . Its time to fire-up the evening now that we have found our perfect watering hole ! We order ‘Pomerol’, a much respected red wine appellation from the Bordeaux region of south western France. 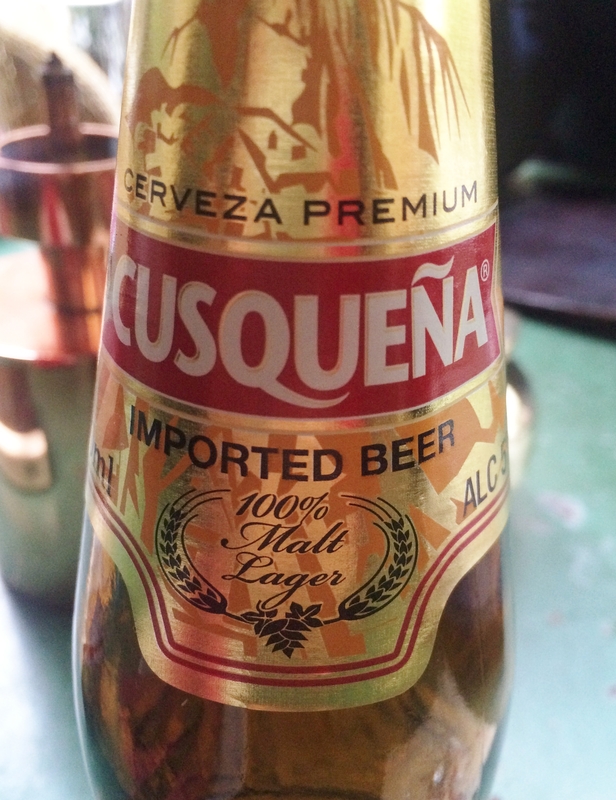 Beer drinkers in our group chose a Peruvian Beer – Cusquena . The finest lager from South America. Although they secretly wished for a beer on Tap. 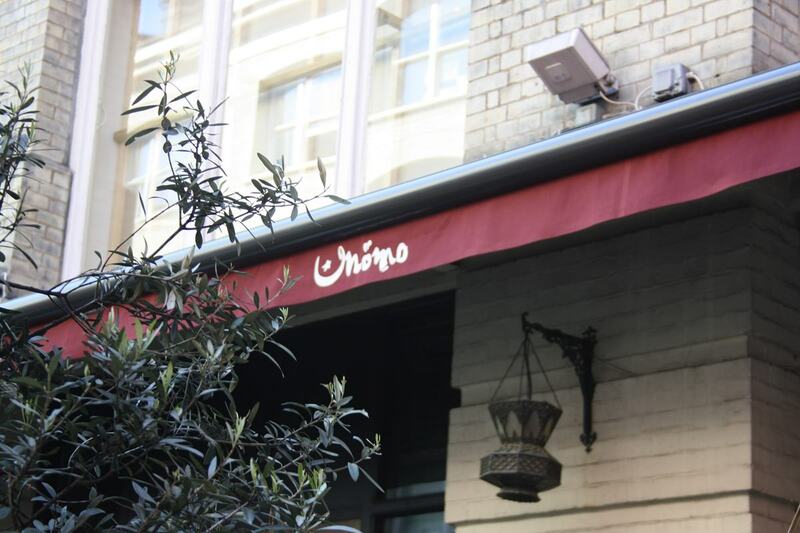 The staff at Mo strongly recommended a few Hot & Cold Mezze dishes & we all blindly followed . Fried Hallumi Cheese with Herb Crust. This robust, salty cheese can withstand grilling or frying as it keeps its shape and adopts a meaty texture. 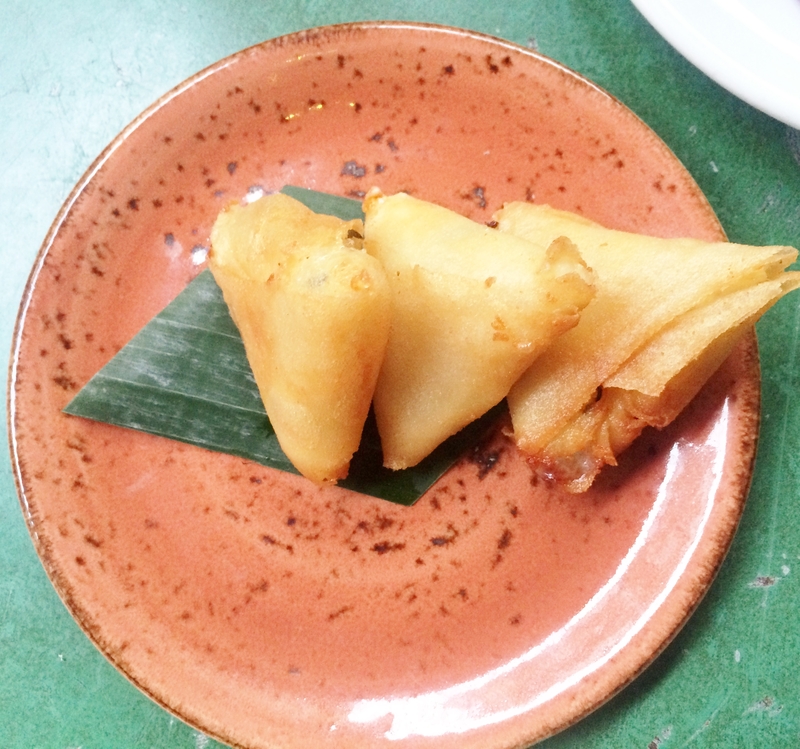 It was an interesting Moroccan rendition of our very own Indian Samosas. Loved it! 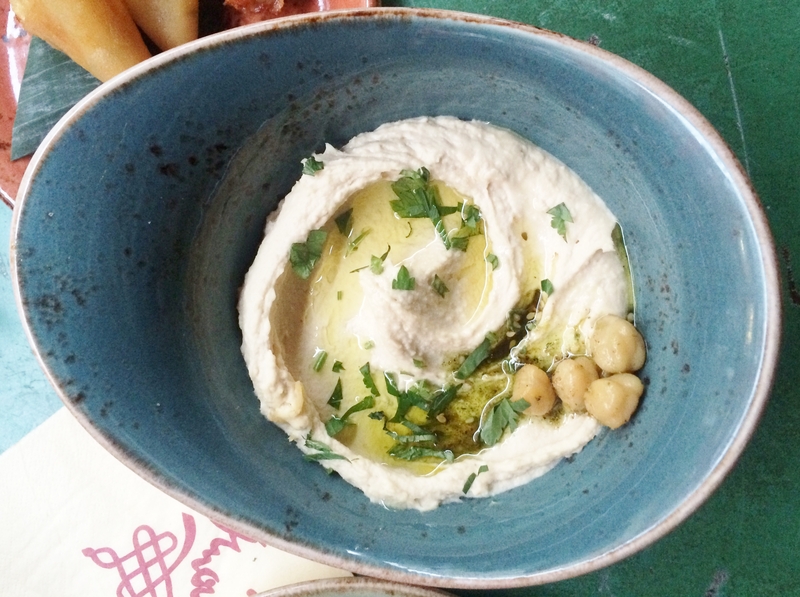 Hummus Puree of chickpeas with tahini, garlic and lemon juice. Served with toasted pitta bread. 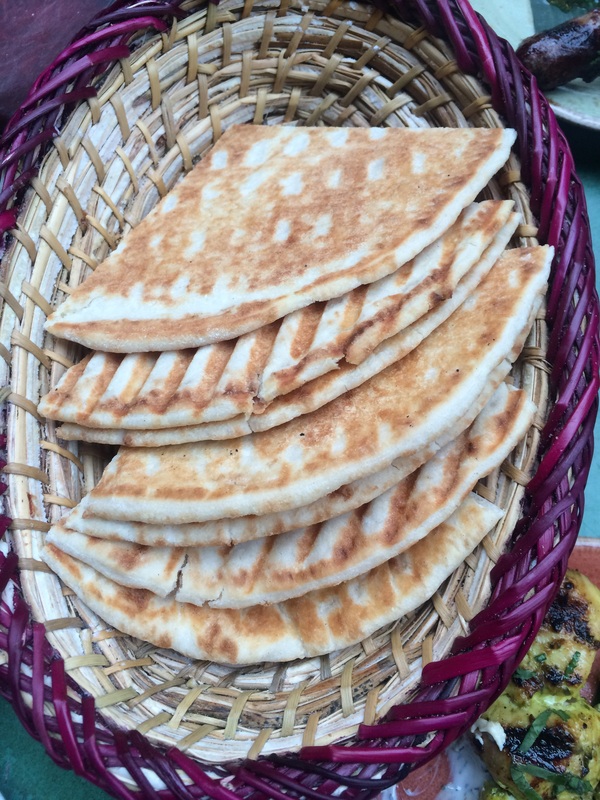 North African cuisine would almost be considered incomplete without Hummus & Pitta Bread. Spread each slice of bread with a generous helping of hummus & enjoy ! 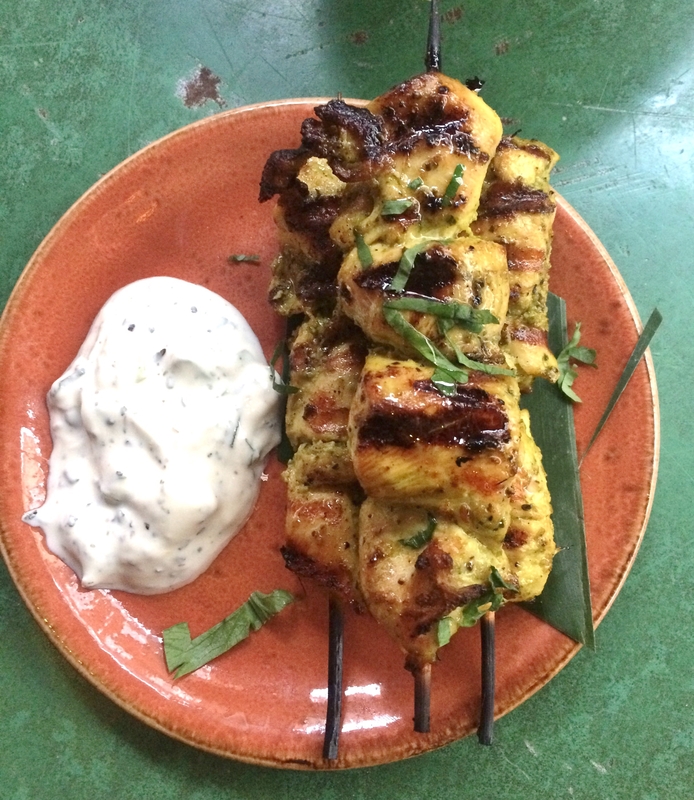 Chargrilled Chicken Skewers ,Marinated with ginger, coriander & garlic. Served with a yoghurt dip. Grilled chicken goes great with drinks making for a nice light nibble. 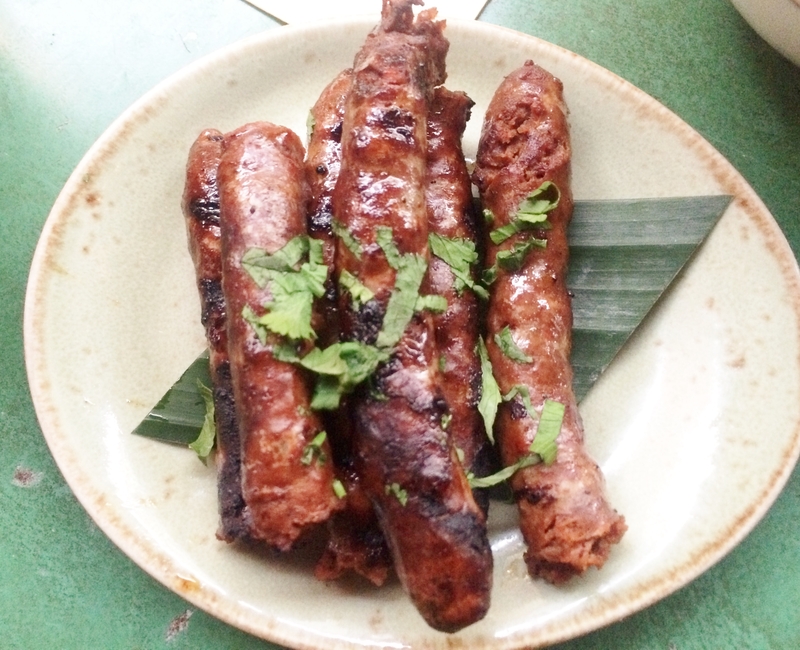 MERGUEZ Spicy lamb sausages. Its a complete powerhouse of spicy and earthy flavor. Strongly recommended. 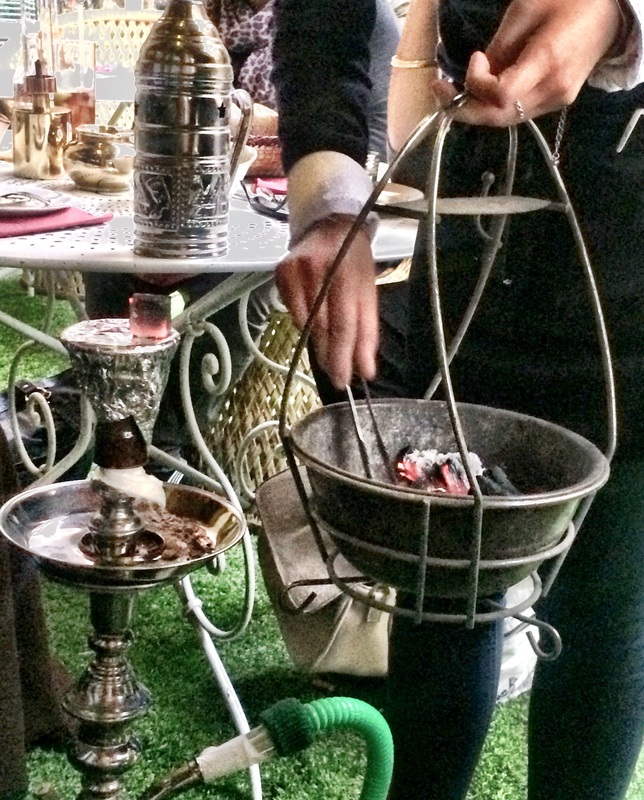 Traditionally it is most common to enjoy Hookah after a meal or with coffee, tea, and dessert. The inside section is dimly lit, hence the picture quality. 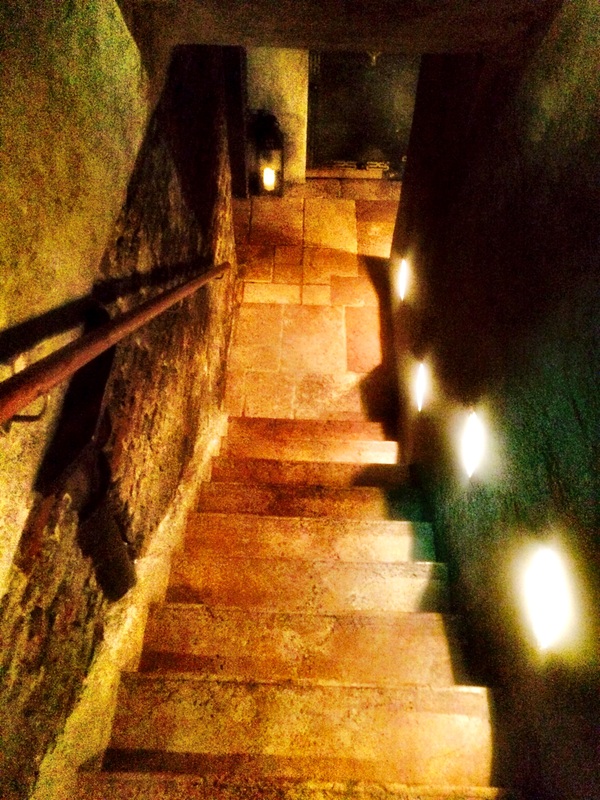 The flight of stairs take you into a hidden den . Go closer & you will find a full fledged night club . Now that’s a Bonus ! 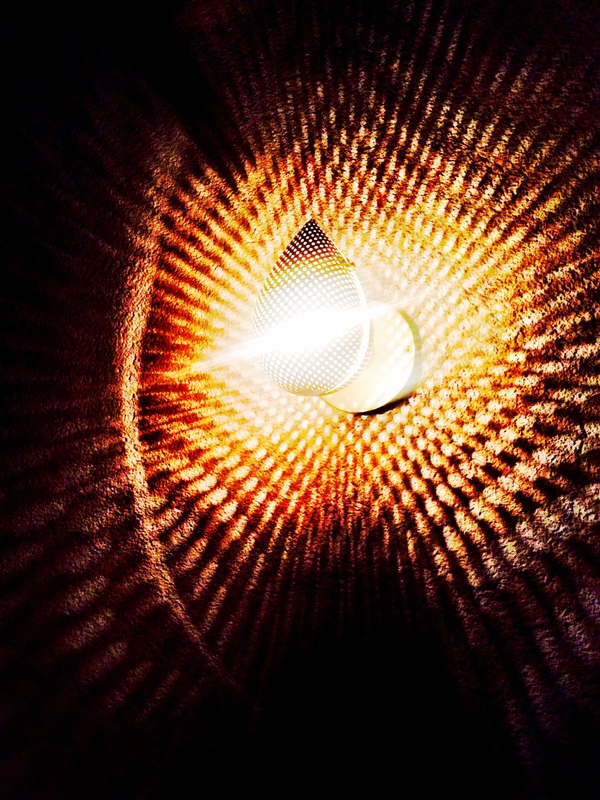 All items displayed and hanging lamps in the café are on sale; they sell some books, CDs & Antique jewels too. Don’t forget to get yourself a piece of Moroccan Delight ! 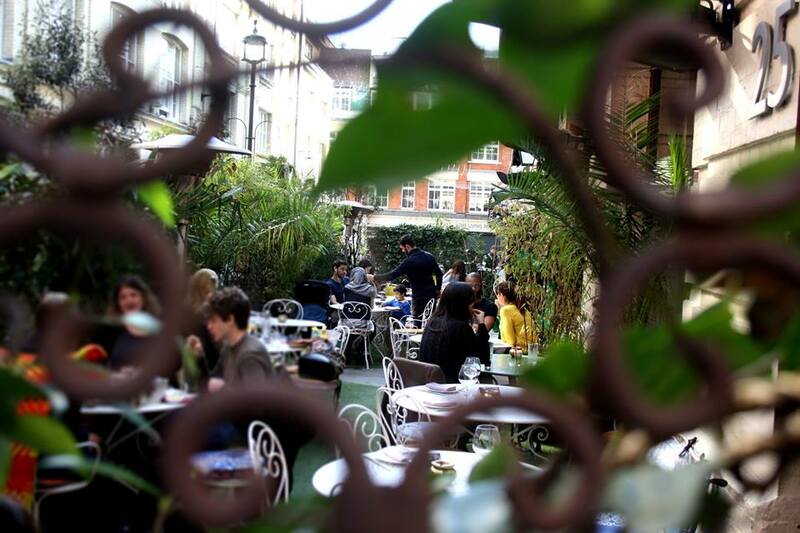 MO undoubtedly is the best kept Moroccan secret in the heart of Central London. 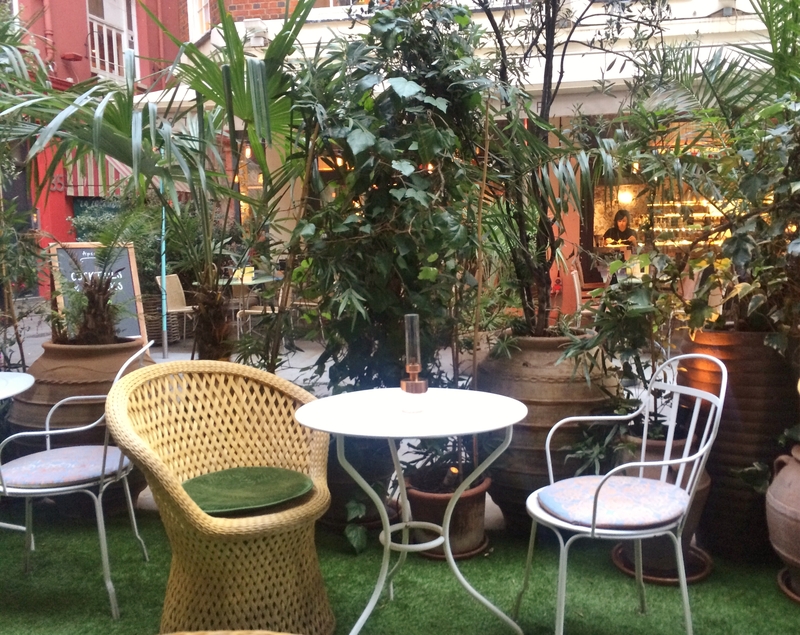 This post only covers Mo Cafe & terrace which has limited menu & Alfresco dining space. Watch this space as i will be visiting again to experience the delights of Momo restaurant as the main restaurant has a lot more to offer in-terms of Food, Drinks & Ambiance . I’ll be back soon MO, i miss you already ! !